Wyandot Inc. President and CEO Randy Callstrom says the cuts will mainly reduce the availability of psychiatric services. One of the area’s leading mental health service is cutting services for more than 800 adults and children. Wyandot Inc., an umbrella organization for four nonprofit agencies in Kansas City, Kansas, said today that it would need to cut services due to revenue losses and Gov. Sam Brownback’s decision earlier this year to reduce Medicaid reimbursements by 4 percent. Callstrom says the cuts will mainly reduce the availability of psychiatric services. He hopeful that clients with less critical needs will continue to receive help from primary care providers but says the loss of established relationships with mental health providers may be difficult. Between 600 and 700 adults and between 200 and 300 children will lose services. Wyandot Inc. provides counseling, crisis intervention and housing assistance for more than 4,500 adults and around 3,000 children, mostly in Wyandotte County, Kansas. The organization will eliminate seven full-time positions and 12 part-time positions, and leave 18 job vacancies unfilled. Wyandot Inc. is the parent company of Wyandot Center, which is Wyandotte County’s designated community mental health center and operates Rainbow Services, Inc.; Paces, which addresses emotional and behavioral problems among children and adolescents; Kim Wilson Housing Inc., which helps develop housing options for the homeless; and City Vision, which promotes sustainable economic development in the urban core of Kansas City, Kansas. Wyandot Inc. has suffered a series of losses and cutbacks since late last year, including the elimination of the KanCare Health Homes project, which was a revenue generator for the organization. Editor’s note: Heartland Health Monitor partner KHI News Service conducted a months-long investigation into what led federal officials to deem Osawatomie State Hospital a facility too dangerous for Medicare patients and whether officials can rebuild the hospital for a successful future. This is the second story in a series. Hit by recent cuts in state mental health programs, Wyandot Inc., an umbrella organization for four nonprofit agencies in Kansas City, Kansas, has eliminated 26 positions. Six of the positions were vacant and won’t be filled and six other employees accepted transfers to other positions in the organization, leaving a total of 14 who lost their jobs. 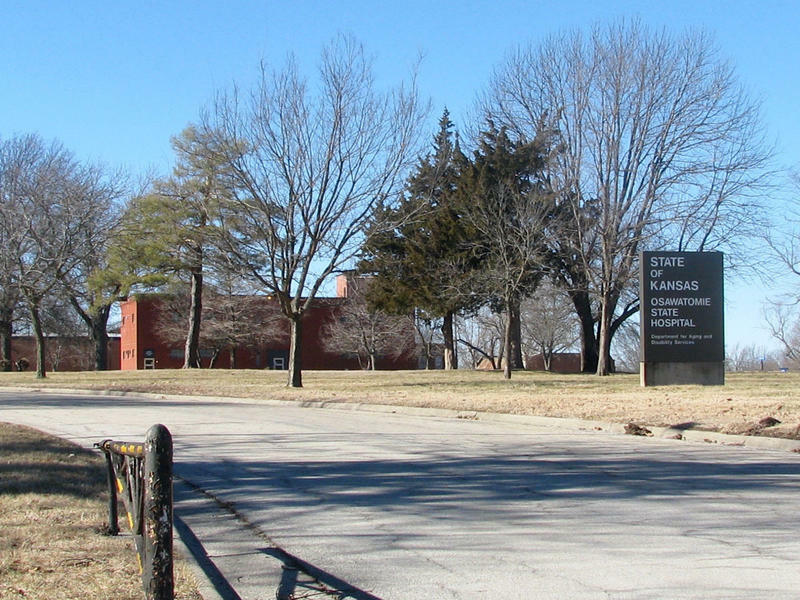 The director of a University of Kansas research center that recently lost the contract for its main body of work is open to resuming negotiations with state officials. 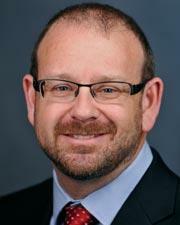 Rick Goscha, director of the KU Center for Mental Health Research and Innovation, said he continues to receive emails and phone calls from mental health providers across the state who want to see the center and the Kansas Department for Aging and Disability Services work through their differences so that a longstanding training and evaluation program operated by the center can continue.